MYFITAPE | Health & Fitness Marketplace is Coming! Join the platform, it’s all kicking off this summer! When we say Instant, we meant it! Start booking from your IOS & Android devices, coming soon. We’re excited and so should you! We’re excited to announce that our team has been working hard around the clock and we want to further improve the UX of all users. 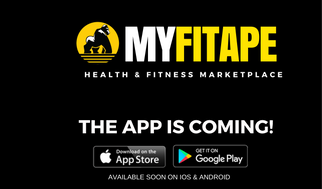 We will be launching the MYFITAPE app. This will be available both for IOS devices and Android. Our vision is to continuously make health and fitness accessible and we understand that applications make it so much easier so we will be available in your pockets and hands bags – technically speaking. The application will also be able to meet the demand of those who do not immediately have time to visit a website each time and want to fast track their access to fitness, we want to make it convenient for FITAPEs to enjoy fitness, to receive the latest offers for fitness before anyone else and we are confident that our application will make it so much easier to love MYFITAPE more. 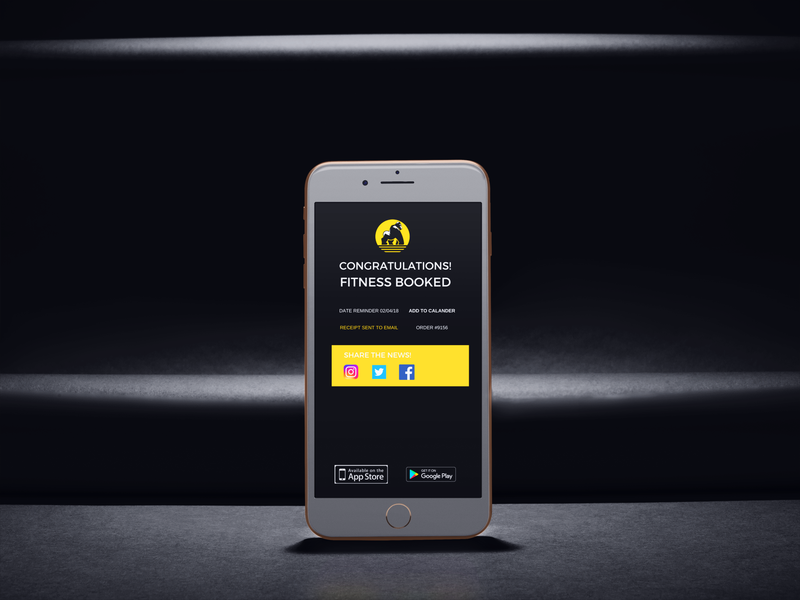 We are the only fitness platform in the Emirates which delivers a platform on both desktops and all devices with a fitness seach engine. Yes, we have a search engine that automatically adopts the latest listings, trending and best selling bookings and helps you explore them. Our announcements will be prioritized to FITAPES and those subscribed to our emails. We will be then sharing it via MYFITAPE blog and then through Social Media so be sure to subscribe to the website and stay connected. With regards to timing, we have no definite time that we will but we can only suggest that the countdown is on and it’s very soon! Please stay subscribed and follow us on social media.